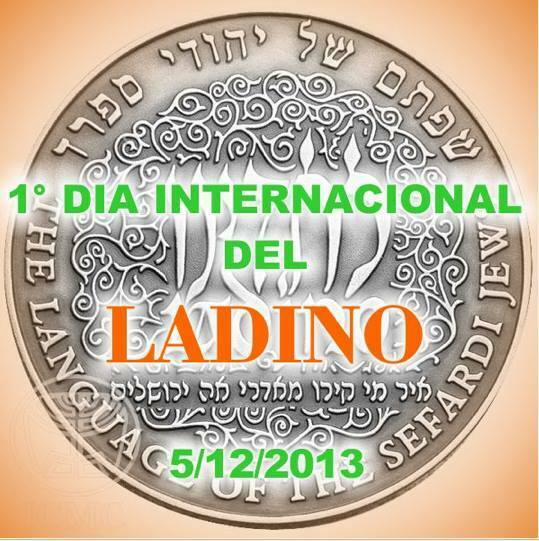 The Ladino language is a fusion of old and new. Graduate Fellow Molly FitzMorris reports back on a UCLA conference that explored just this idea. 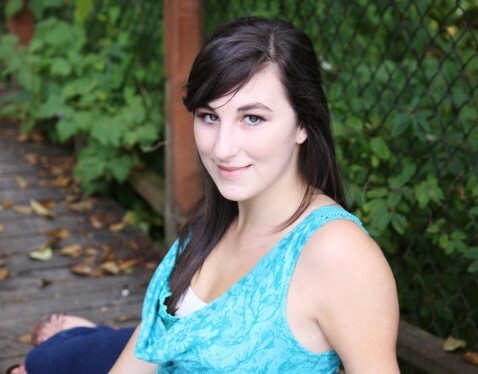 Junior Taryn Harris is making history: she just published an article about Seattle's Sephardic community for Historylink.org. 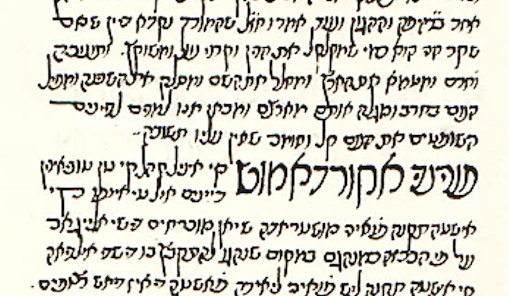 Writing Ladino in Hebrew letters is a rare art form--one that Prof. David Bunis is passionate about teaching to his students. 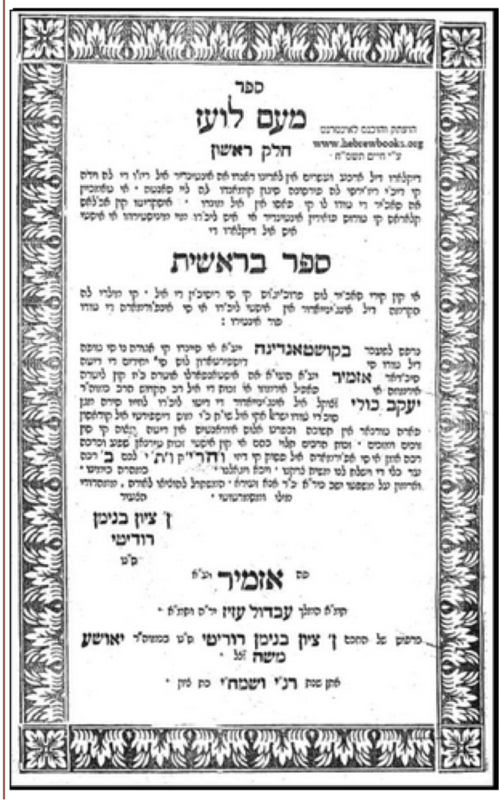 When it comes to the Ladino Day controversy, David M. Bunis says we should consider the history of how Jews refer to their own languages. Sephardic Studies and Jewish Studies are hosting Seattle's special celebration of Ladino language and culture. 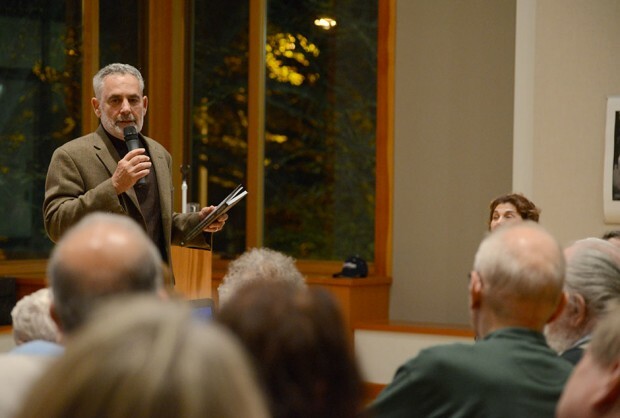 "Turkey's Jews Revisited" was the second event in a strong lineup for Sephardic Studies programming this year. How (and why) do languages mark Jewish identity? Hannah Pressman's piece was inspired by Prof. David Bunis' recent talk.